$1300.00 Out of stock. Email me when new stock arrives. Yet another world classic from the Tora Magic Company. 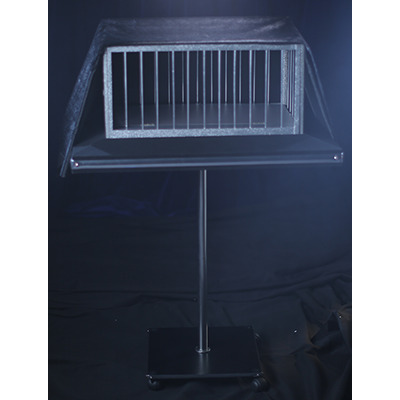 On the stage is seen a beautiful table on wheels resting on top of the table a large Dove Cage. The magician enters on stage and begins his performance by placing four doves into the dove cage. 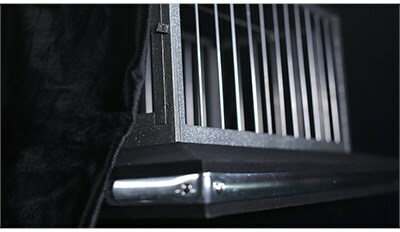 The magician covers the dove cage with a large velvet. 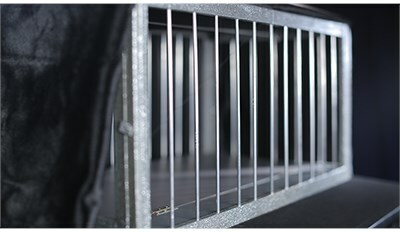 And easy to perform, the dove cage breaks down for easy transportation. Includes Dove cage, and special table plus the velvet.